Charlie Nicholas takes the Premier League predictions baton this week, giving his take on games including Manchester City vs Arsenal and West Ham vs Liverpool. The Premier League takes centre stage once again this weekend with four crucial games from the top of the table live on Sky Sports. It has been a good-news week for Newcastle with a record signing and this should be an interesting game. 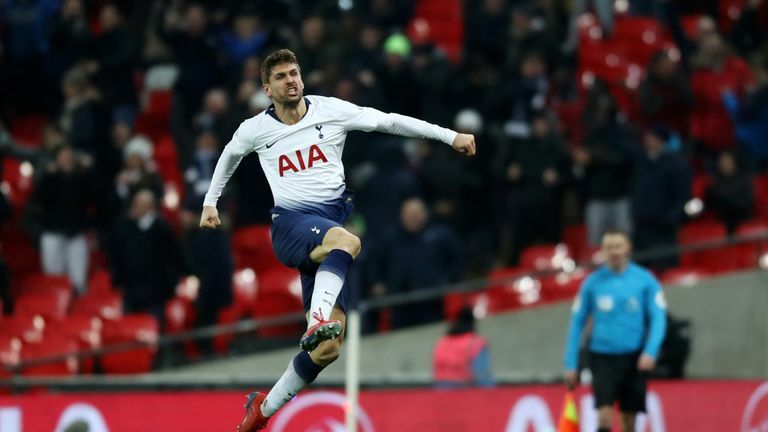 But with Son coming back and Llorente scoring, that was a massive lift for Spurs and they now have a seven-point gap to fourth place. That is significant with the injuries they have had and I fancy Spurs in this one. Newcastle will sit in with a counterattacking mentality, but Spurs will break them down and I would be surprised if Son does not score again. A first slip-up for Solskjaer, but being 2-0 down and getting something from it keeps momentum going. 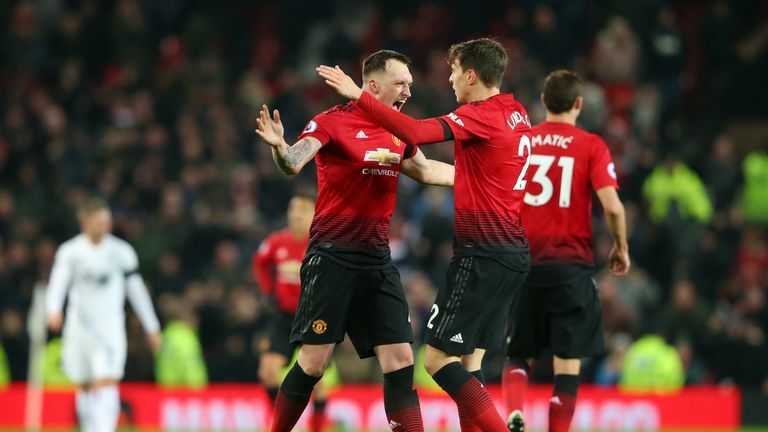 Martial has re-signed his contract, so there is a feelgood factor there - they are not losing any games and keeping the group together and they have their points to prove. After going behind early at Anfield, Leicester did really well and I feel like I'm waiting for Puel to get the sack every game. They responded brilliantly at Anfield, they defended and attacked well, they did not get enough service to Vardy, but Maddison missed a couple of sitters and they could have easily won that match. So this will be a tough test for United, but I think it will be a draw with Vardy being a real handful and I'm totally not convinced by United's defence. I am scared of this one for my former team. Yes we have got into the top four and are doing better than anticipated. But Man City will be angry and will be looking to close that gap before Liverpool play and we all know that City can rip any team apart. And because it is a big team coming to play them, they will be even more up for this, so I see nothing other than a comfortable City win and Arsenal could get a bit of a run around here. This is the least hopeful I have been for an Arsenal game ever, I fear they could give us a real hiding and I think they will win 3-0, with the title race back on. It could be more than 3-0 and that is what really worries me as Arsenal have no defence and we will have a full-back in Monreal playing at centre-back, so it is just a shambles defensively at the moment. And that is where I do not have any hope. 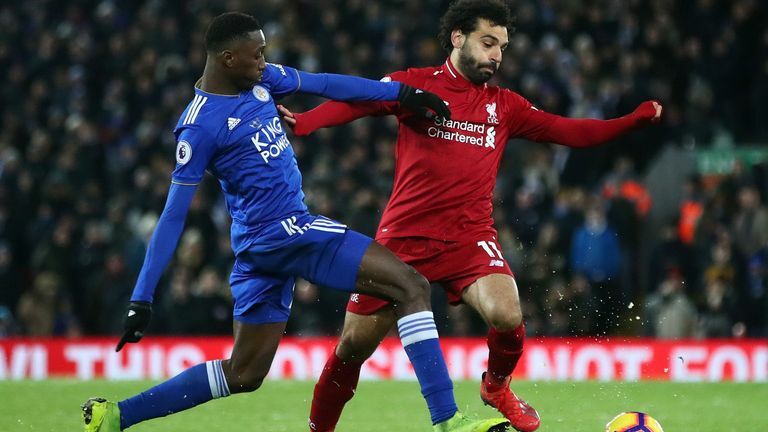 Liverpool did not handle the pressure well (at home to Leicester on Wednesday). They started with a goal in three minutes, but after that they were lethargic with the pass, Salah was denied a lot of space and I think West Ham will look at it and say, 'we will get in your face and get about you'. It also looks like Arnautovic may be struggling to be fit, despite what West Ham say, but they have Hernandez - if they keep him - and Anderson, who can be a real handle and when he does it well, he does it really, really well. So, they will be dangerous and a real test for them and if they play it more like a counterattacking game, it will suit them and Liverpool will be a bit agitated. If I am Pellegrini, then I'm playing this as an away match and let Liverpool have possession. But I just feel this game will suit Liverpool going to the London Stadium and they will nick it, but there could be late drama with Origi coming off the bench to win it. I have not seen Brighton fall apart defensively like they did at Fulham on Tuesday. So that is a little bit worrying as all of a sudden, the gap is closing again, so they need to keep getting points in their home games. Watford are a very decent side and let Spurs off the hook. They have big performances in them and can be a real handful and I am going for them to win here. Brighton are strong at home, Murray has been different class yet again and you would expect Brighton to get something at home, but I'm going for a shock here. It is a little bit like the old Burnley in terms of the fight is there, they changed the goalkeeper, which seems to have calmed them down a bit. I know the two late goals at Old Trafford were a bit of a body blow, but that is the reality of where Burnley are. But they have kicked on a bit and are more confident now. On the other hand, I have been quite impressed with Hasenhuttl's redevelopment of Southampton, in particular Redmond - he has found a little niche for Redmond. He is not a No 9, but he plays up front with his pace and movement and he creates real issues. I think Southampton are a better team when they play away from home and will cause another upset. Like for Chelsea, this is also a must win for Huddersfield. I know the new man [Jan Siewert] has just come in and needs time, but you do not have time with the situation they are in as the gap is now very, very big indeed. In all honestly, I think they are gone and although he will not admit it, the new man is just trying to use players to blend to his style. But the one thing he will not want is to get embarrassed and that can happen at Chelsea. Chelsea are there for the taking right now though and Sarri is under serious scrutiny. I do not think that will affect his decision making, but the thing with Chelsea all season is if they do not get the ball to Hazard, they do not win football matches. So, it will be interesting to see what Hazard's reaction is to this team situation at the moment. 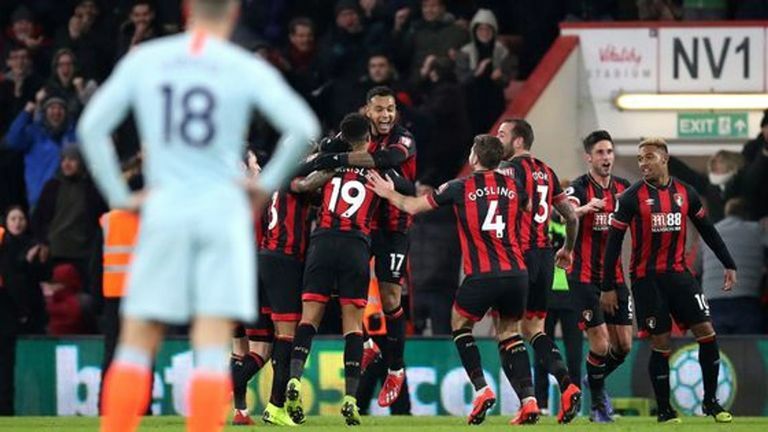 However, I expect Chelsea to come through this one as it is a chance to get into the top four, so I expect a fairly comfortable win with a little bit of anger in it, with Hazard scoring twice. It shows you Ranieri's personality within the team - he is prepared to say that Mitrovic is a bit rough and ready, but he is a handful with 10 league goals and if they give him the right service with the right people playing… I do not know why he does not play Cairney more? I know he is not that great when they do not have the ball, but nor is Hazard or Ozil and these guys have been big-reputation players. And I would rather get the guys on the ball who can make things happen, rather than have guys worrying about their defensive duties. 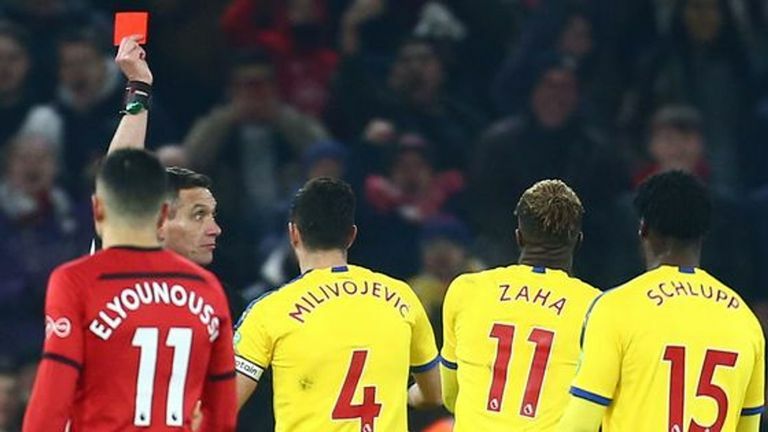 But again, Palace find it hard at home to score goals and break teams down. Away from home, they are a different proposition altogether. But I think Ranieri is feeling something and is on the edge of getting them right back in the mix of things again and Mitrovic will be a real handful again. I think Everton's biggest problem is defensively with Silva - he has chopped and changed his midfield, he has looked at the forward line and chopped and changed that, but defensively they still make basic errors. 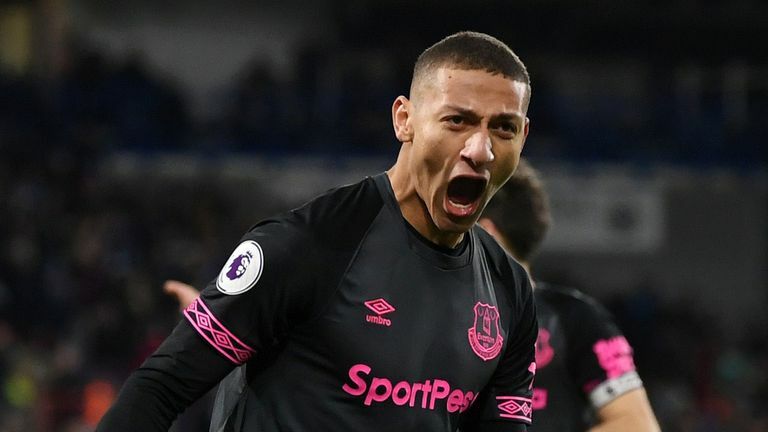 Tuesday was not just a win (at Huddersfield), but Pickford got a clean sheet, that was big news for them. 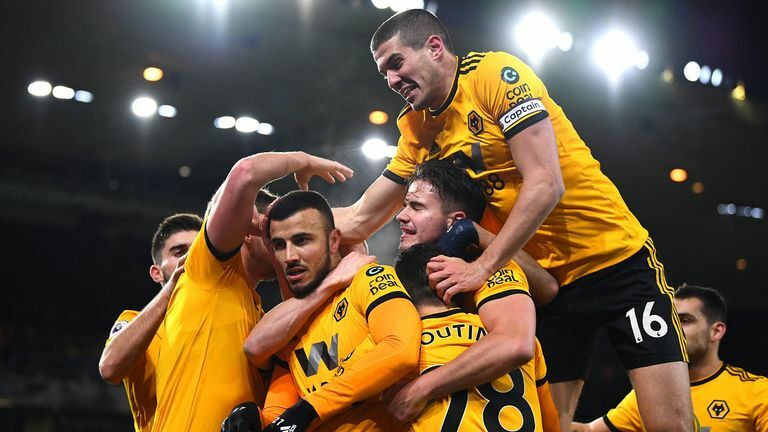 I have really enjoyed watching Wolves this season, they had a bit of a cold spell about six weeks ago, but they have come through that and are now picking up wins with some goals coming regularly with Jimenez and even Jota has been getting a few goals. But the crowd can get on Everton's back normally after 15 minutes, so I'm going for another away win, with Jimenez - who has been on form in the last few months - on target again. They [Cardiff] have a four-point swing to make up, so even if they win, they will still be stuck in the bottom three. 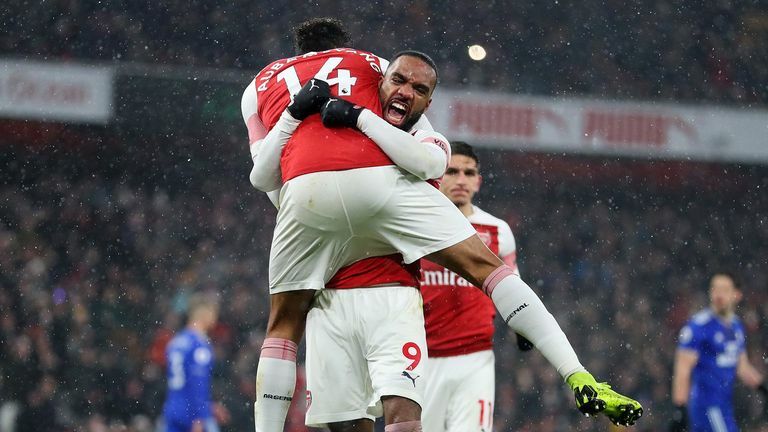 But the Arsenal performance seemed to get something out of their system after the terrible Sala news, because it was a battling performance - they should have got something from Arsenal after their first half in particular, they did not, but I am still expecting them to get something from this game. But whether it is a win, I am not 100 per cent convinced on that, so I'm going for a draw.